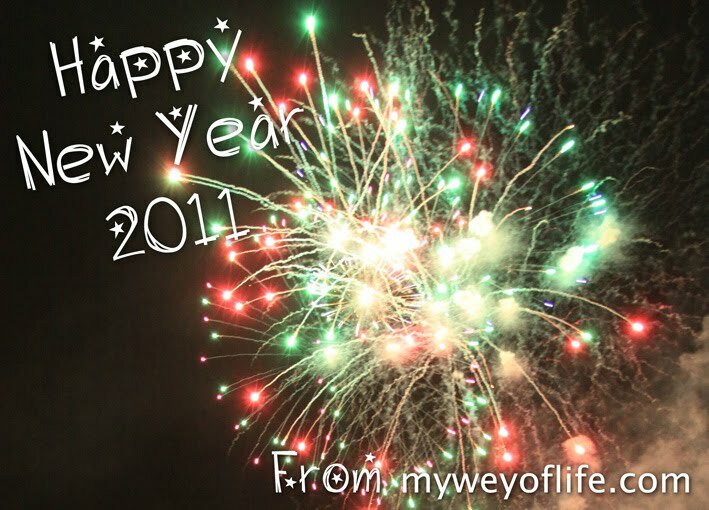 My Wey of Life: Happy New Year 2011!! 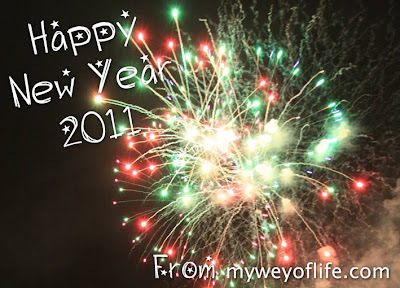 Can't believe 2010 is coming to an end and 2011 is just 1 day away! There's always good and bad when you know a new year is approaching. One is YAY! I can get Ang Paos ( Chinese New Year Red Packets ) and see my family. Secondly, is oh no.. 1 year older and I still have so many countries that I want to go to!! Looking through my blog and thought, my year 2010 was actually not bad at all! Other than being broke but hey! I gain quite a lot of experience! Here is my 20 awesome things that happen to me in 2010. 1. I've been to Taiwan with my sister for meditation/holiday with a group of nice people. It was quite an interesting experience for me. I've learned a lot in this trip and love living in Taiwan. People there are nice and friendly, clean and beautiful. Thanks to my bro and sis's friend Theresa, I managed to tried Ping Lang and so many things to see/eat, dine in the toilet restaurant and Celebrated 2010 and see the Taiwan 101 building with Fireworks right in front of me! 2. Visited Hong Kong and Macau with Joe thanks to Alan and Cecile's hospitality. Joe and I were like their babies, bringing us around Hong Kong without any worries. Alan bring us to eat Kobe Beef and Cecile bring us to the best shops in HK, that's were I got my Burberry Shoes in a cheaper price(it's original ok)!! Thanks to Alan's family, we stayed in their house the whole time in Hong Kong. To me, this is the best part, because I get to experience the real life in Hong Kong. Thank you so much! 3. Been to the best restaurant in Perth - Restaurant Amuse, on my birthday. Awesome experience. Those food that Troy produced is way too creative! Meet some new lovely friends from my blog! Thanks for supporting me!!! Really appreciate it! 6. Thanks to Frances, I got a chance to play with the SLR to take photos. I've always a fan of taking photos, but never have the guts to invest on a SLR camera. After using Frances' SLR, I had quite a few photo shoots for my friend's baby! For Rach's son and Elisha's Mia & Abbey! Guess what, after a few months of thinking and planning, I finally got myself one!!! 7. Went for the HBF Charity 4.5km Run! 9. Created Masterchef videos while my friends and I were in Margaret River holiday trip. We were insane, I know. 10. Been to my favourite festival of all - Mundaring Truffle Festival and met POH!!! 11. Got myself a proper Domain name for my blog! YAY!!! 12. Had an awesome trip with my 4 lovely besties in Malacca !!! I miss you guys lots!!! 13. Join Nuffnang get paid to advertise some of the advertisements! 14. Enrolled into photography courses to learn the basics of photography. Although I wish to learn more, but I can't afford it! But I have definitely gain quite a bit of knowledge from the courses! 15. Created some Christmas cards to sell for Charity! I am really happy that I did this. Donated $420 to the Cancer Council. *Pat pat myself on my head*... Good Girl! 16. Printed my first ever Mantou Comic book! Thanks to Nuffnang and Blurb! 17. Been to my first ever Halloween party!!! It was an awesome experience! 18. Became an assistant for my friend for a wedding shoot. Great feeling! 19. Grab a phone number on the notice board and met Momo. 20. I roast a 4.2kg Turkey on Christmas Eve! It's unbelievable!!! These are the 20 things that happened to me in 2010. Couldn't believe how time flies!!! Seriously, I can't wait for 2011. I know it's going an awesomer year for me!